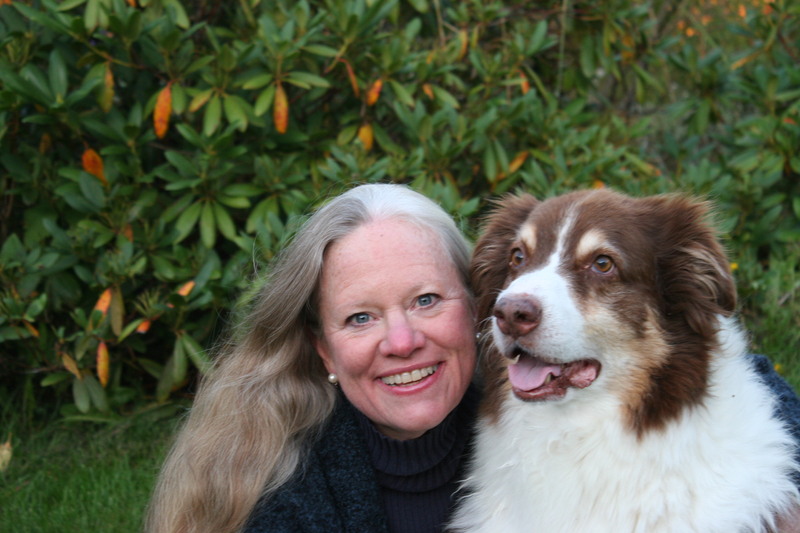 The Sir James Dunn Animal Welfare Centre warmly invites veterinarians, veterinary technicians, and veterinary and AHT students to join us for three hours of affordable continuing education (CE), presented by Karen L Overall, MA, VMD, PhD, DACVB. Dr. 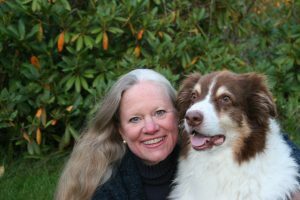 Overall, author of the texts Clinical Behavioral Medicine for Small Animals and Manual of Clinical Behavioral Medicine for Dogs and Cats, and Editor-in-Chief of the Journal of Veterinary Behaviour: Clinical Applications and Research, will provide key practical information to address and prevent behaviour problems, which will benefit veterinary professionals, clients, and, above all, your patients. The webinars will be live at the stated time, but registrants may also view the webinars at their convenience, via a link that will be provided after the live event. Veterinarians and veterinary technicians will receive one hour CE credit for each lecture (RACE approval program number: 1344-35264). Registration: Early bird offer to Jan. 31: $20 per webinar or $50 for 3. After Jan. 31: $30 each or $75 for 3. No charge for veterinary or AHT students. Register for #1 or for all 3. Register for #2. Register for #3.